My recent dining adventures have led me to a couple of Michelin recommended restaurants, unintentionally. 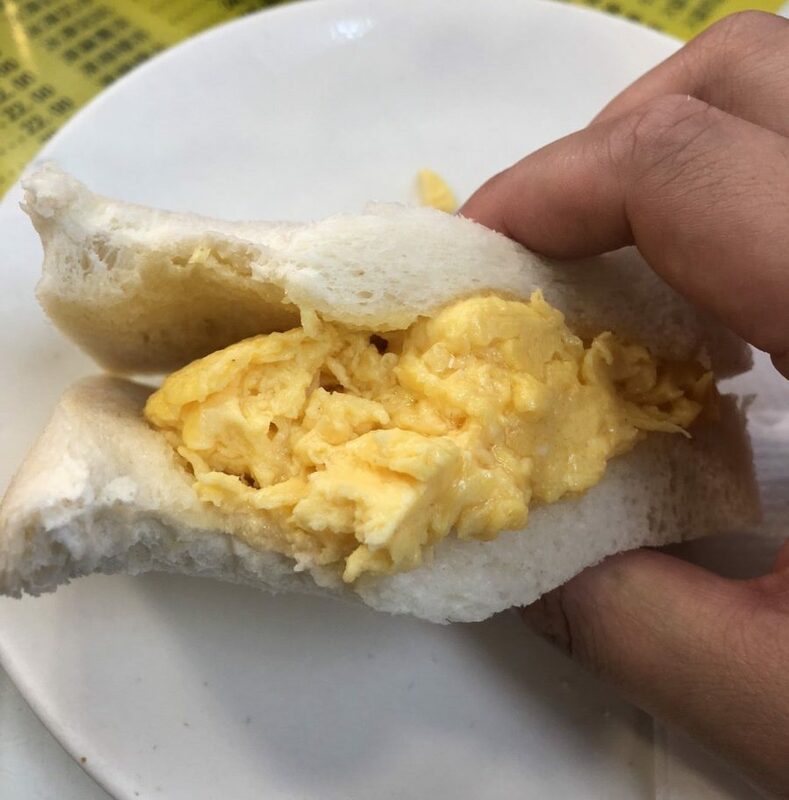 This time, I was invited to Epices & Foie Gras, courtesy of The Shanghai Bite Club. While I’ve heard of this restaurant’s name, I knew very little about it. 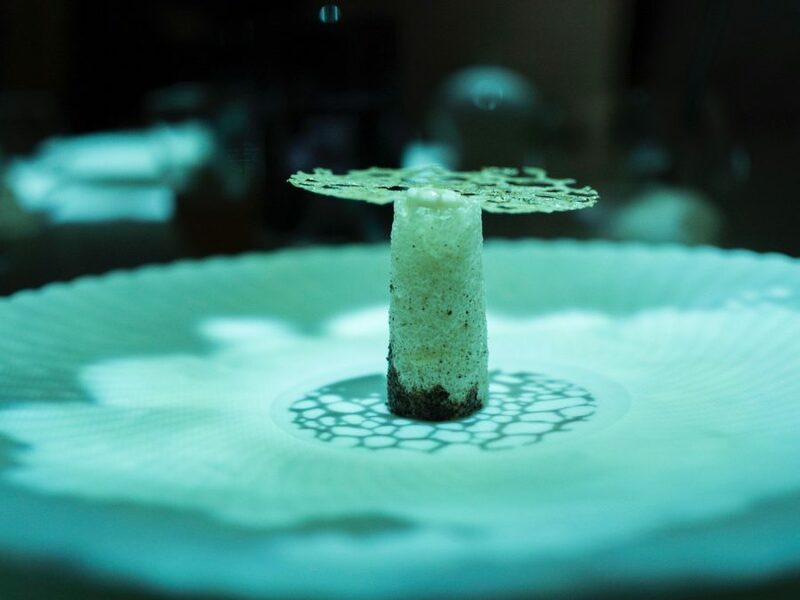 Opened by a Hongkonger who spent most of his life in Paris, together with his wife, a Shanghainese, Epices & Foie Gras was a restaurant opened 2 years ago, initially to allow the owners to relive the familiar but forgotten tastes of home in Paris where they had lived. It was pretty much the same reason why I opened Hello Miss Dong, and in my opinion, one of the best motivations for anyone to open a restaurant. 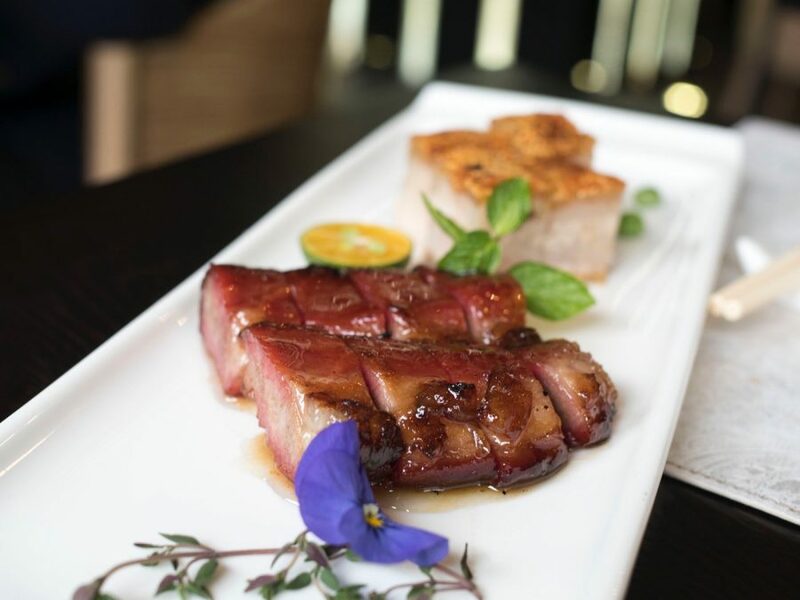 As the name suggests, the restaurant has a strong focus on Foie Gras, while Epices means spice in French, which is where the couple try to inject a bit of their asian heritage and influences into the food. 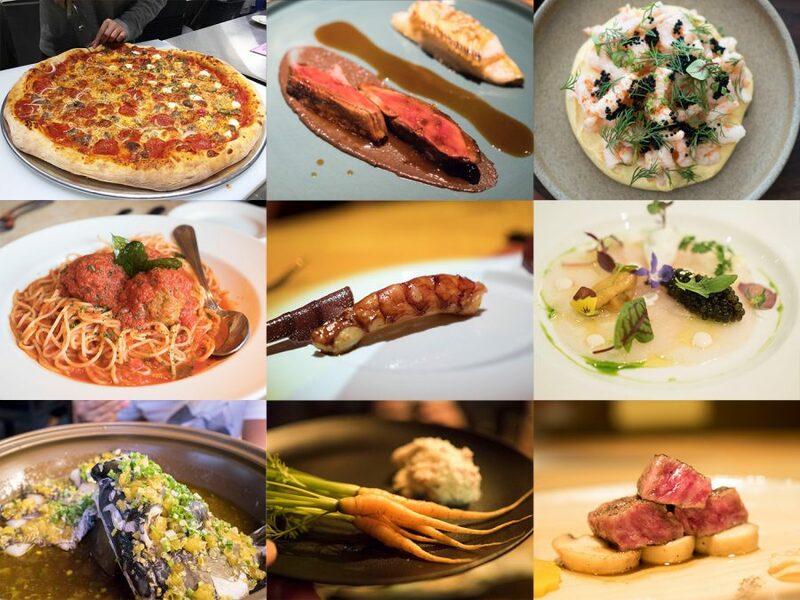 Epices & Foie Gras recently received a Michelin recommendation in the first Shanghai Michelin Guide. Do not expect Epices & Foie Gras to be traditional French food, do so and you might be sorely disappointed. 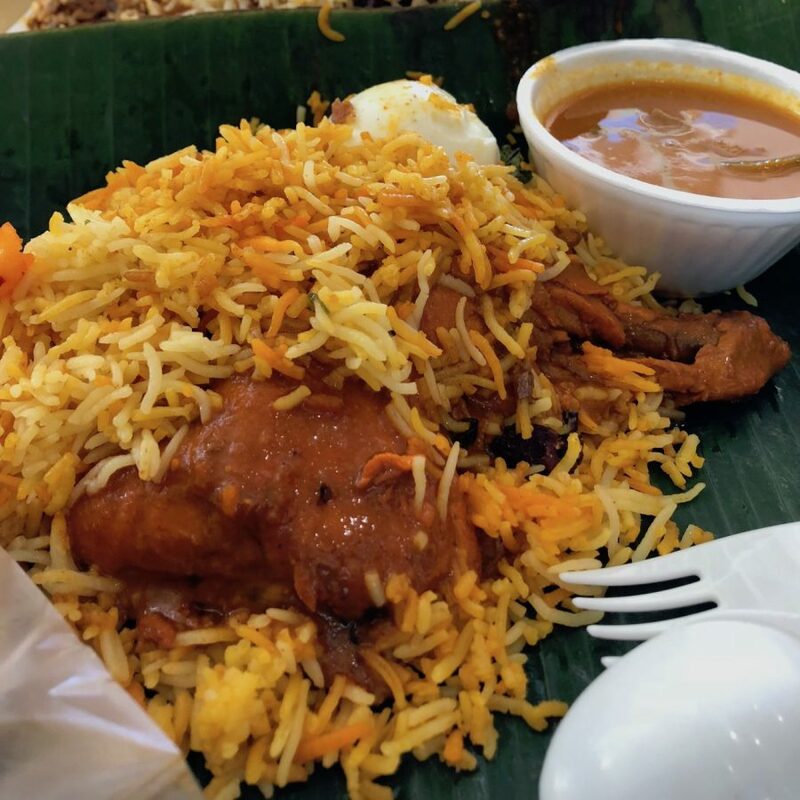 Instead, taste the food with an open mind, and you might find traces of French heritage with a few surprisingly sparks here and there. 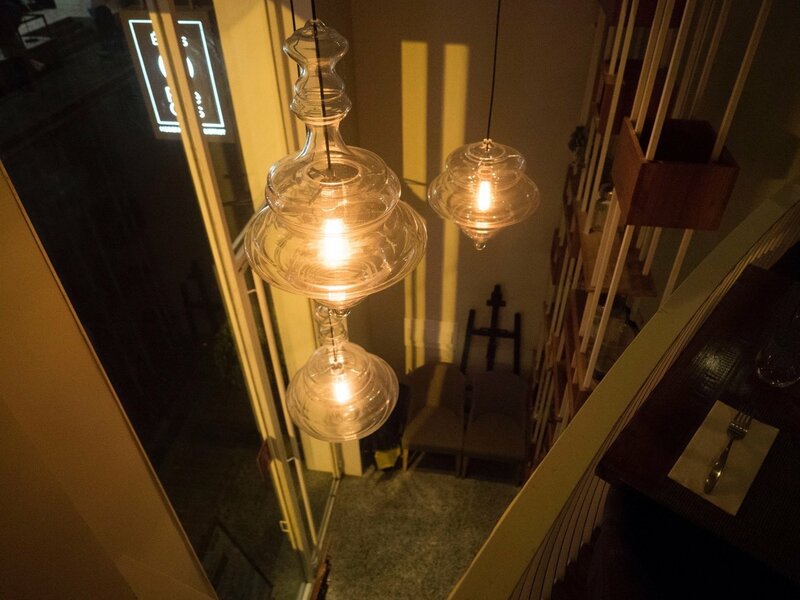 The restaurant is located on Han Kou Road, a few blocks away from The Bund, housed in a seemingly small shop along a quiet street. The exterior and entrance of the restaurant is very simple and unassuming, to be honest, I would probably have missed it if I was walking past. 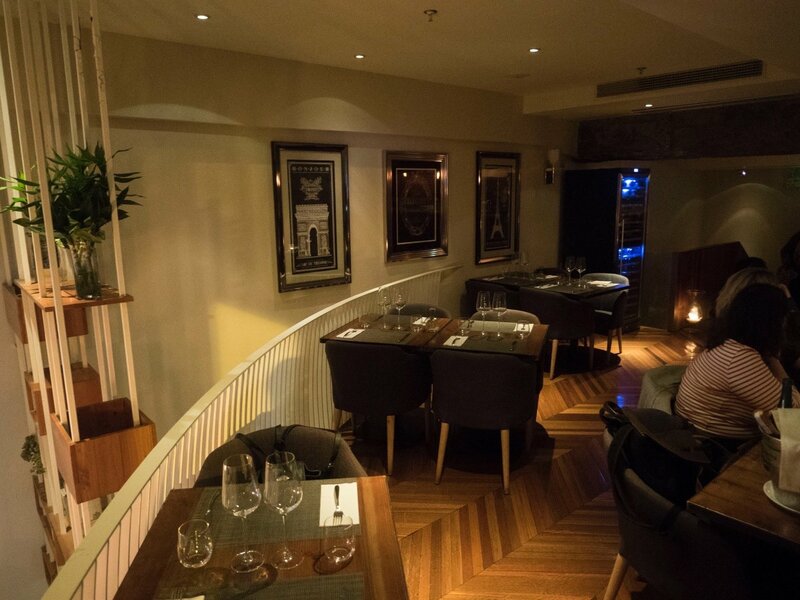 Entering the restaurant, you will be greeted by an almost cafe style interior on the first floor, with simple but clean wooden furniture, doused in a dim but comfortable light. As this was an invited tasting, an unbiased score of 7.5 is awarded. We were the only table on the second floor that evening, so I could not observe service towards other patrons. 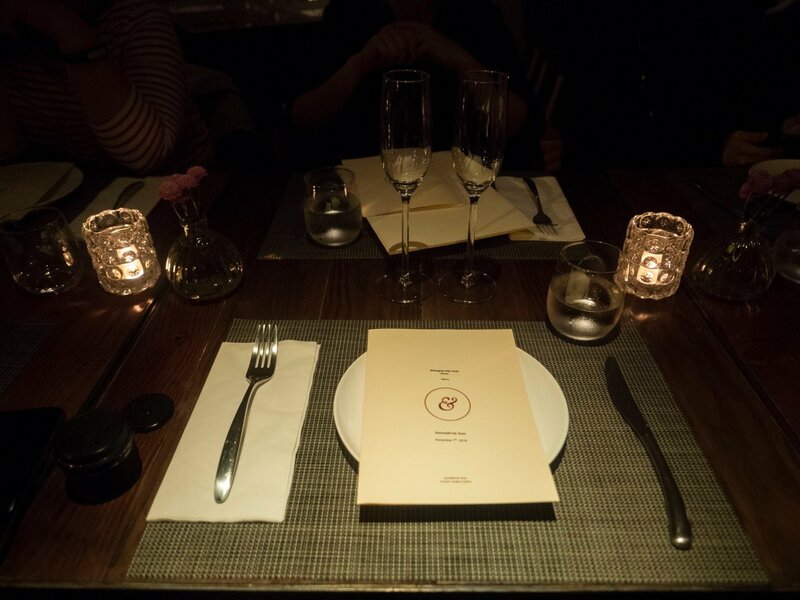 Our table was offered a special tasting menu that evening, that consisted of signature dishes, special event-only dishes and also upcoming dishes in the winter menu. 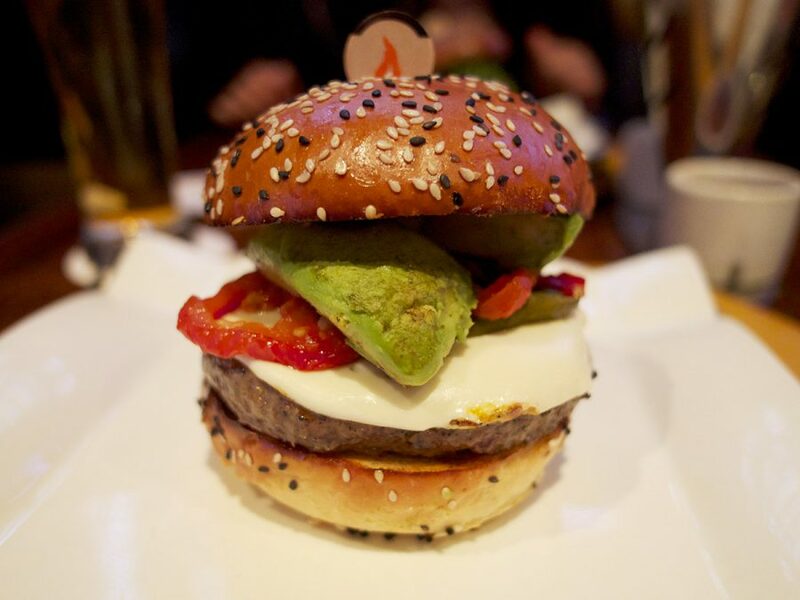 The presentation immediately caught my eye and intrigued me to want to taste it eagerly. 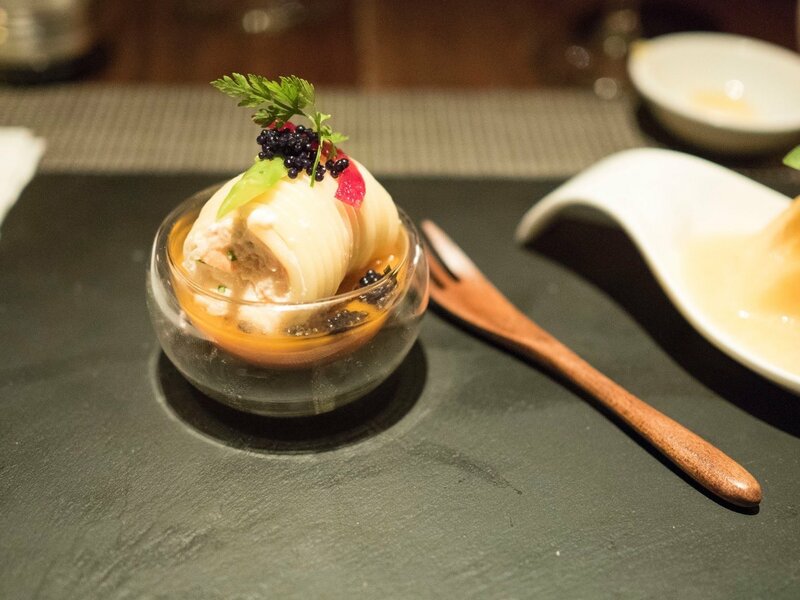 Lobster, rolled in spaghetti resting in a glass of lobster bisque jelly and topped with caviar. The first starter was a duo of scallop and Argentinean prawn. The scallop was very tender and flavourful, a testament to it’s quality. 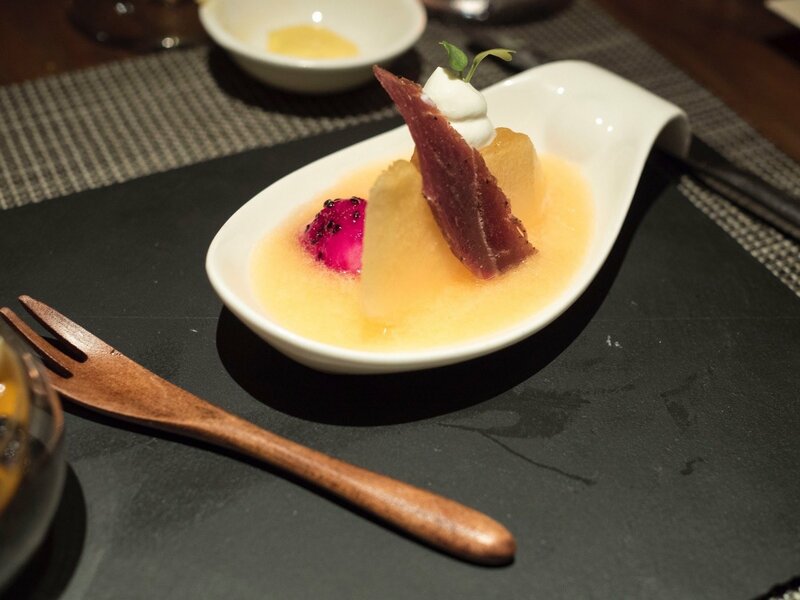 Crispy iberico ham was sprinkled on top to boost the flavour, along with a hollandaise-inspired sauce. As a pan-seared scallop, I would have to fault this execution because there was simply little to no sear on either sides of the scallop. However as a dish on the whole, it was actually quite tasty. The prawn however, was beautifully seared with a little bit of crust and char, resulting in one of my favourite flavours of charred crustaceans. 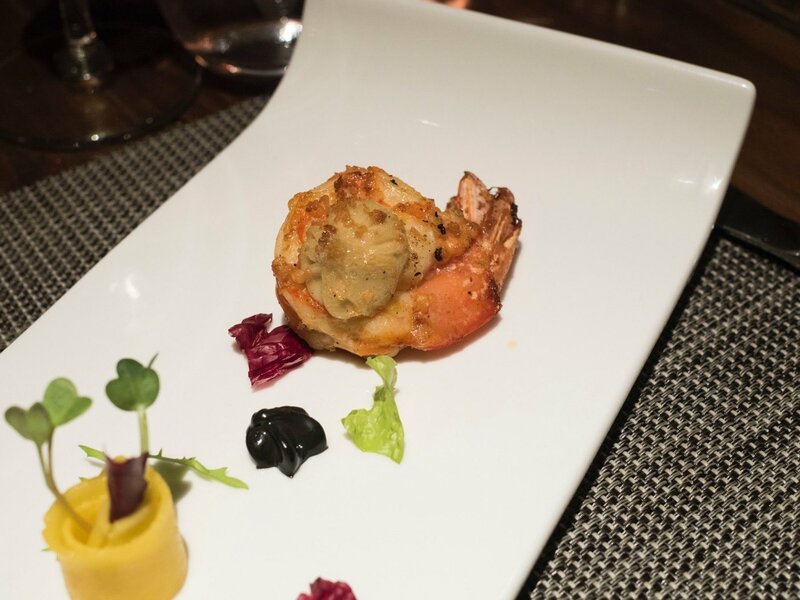 A dab of thick sauce was paired with the prawn, which I was later told to be a mousse composed of prawn and fish, hence it’s intense umami flavour. Lastly, on the other end of the platter, was a lonely looking baked prawn head. Upon turning it around, I was pleasantly surprised to find the inside of the head filled! Scooping the insides out revealed a filling composed of fish and prawn meat, enhanced by the innards of the prawn head. I was told this was actually a mousse made of fish and prawn meat, but baked in the oven. I would have scored this dish higher if there was a visible caramelised crust on the scallop. 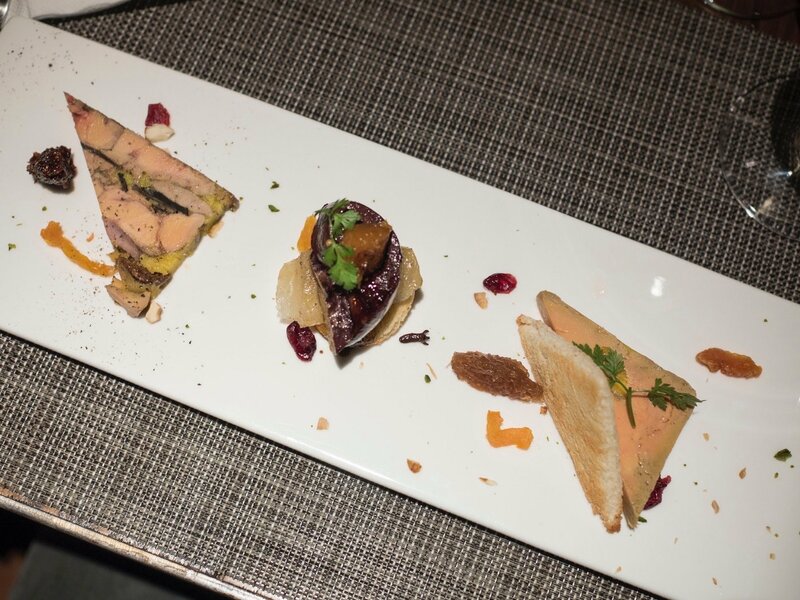 This was a platter of different preparations of foie gras. 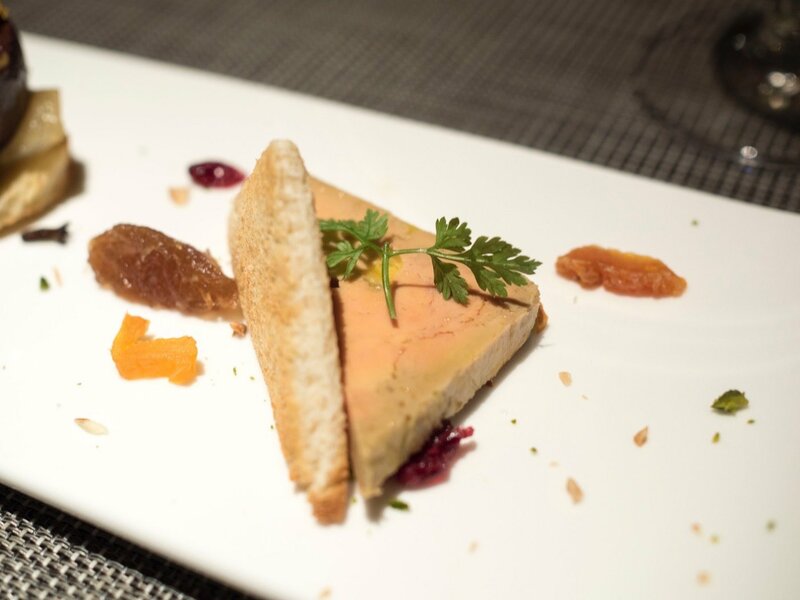 The first is a more standard foie gras cooked with Calvados, a type of apple brandy from Normandy. The foie gras had the signature rich luxurious mouthfeel, but not overpowering so. Simply paired with some toasted bread and apricot jam, it tasted simple yet delectable. 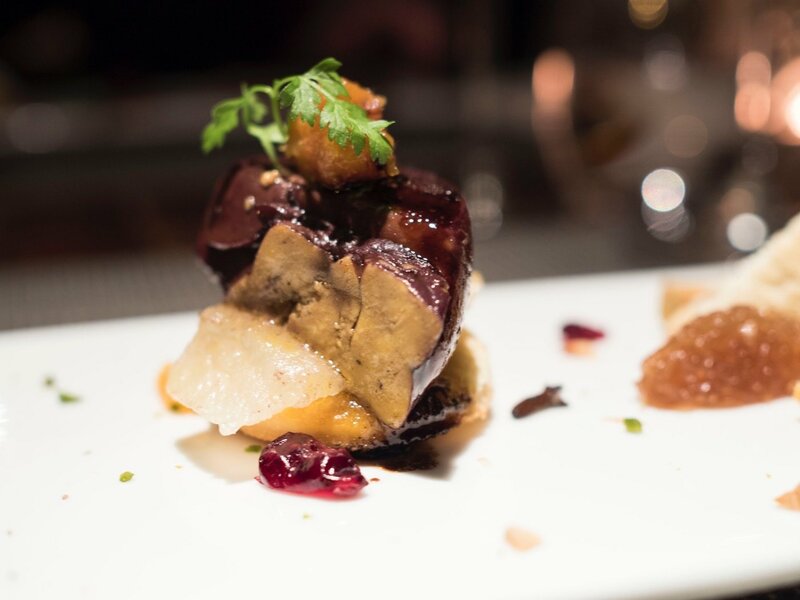 The second was a dark colored foie gras, which was a result of it being gently poached in red wine. 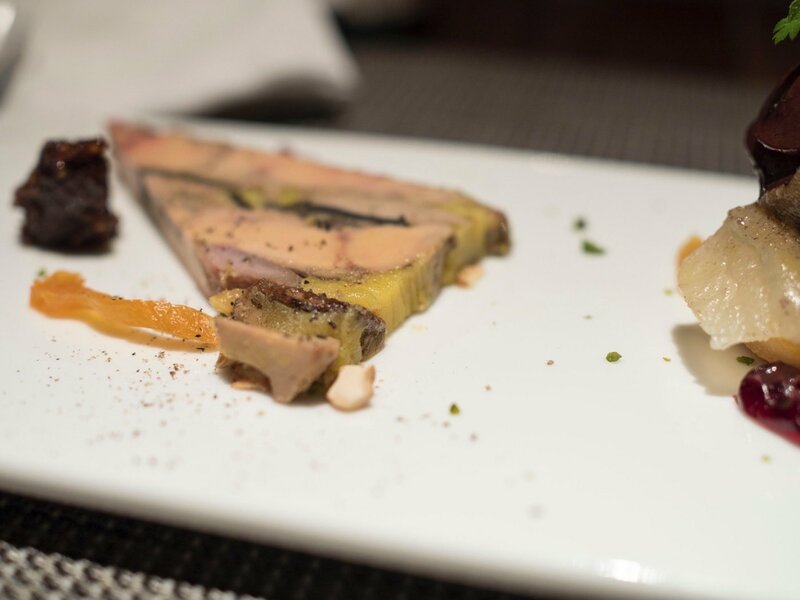 The foie gras was laid ontop of a piece of cooked pear. Amongst the three, this was my favourite because of it’s rich and complex flavour. It tasted like Foie Gras #1, but enhanced with multiple layers of sweetness, richness, saltiness and flavours that resulted from the combination of red wine, foie gras and cinnamon. Where I would probably be fine with eating just one piece of Foie Gras #1, I really wanted MORE of this red wine poached foie gras. 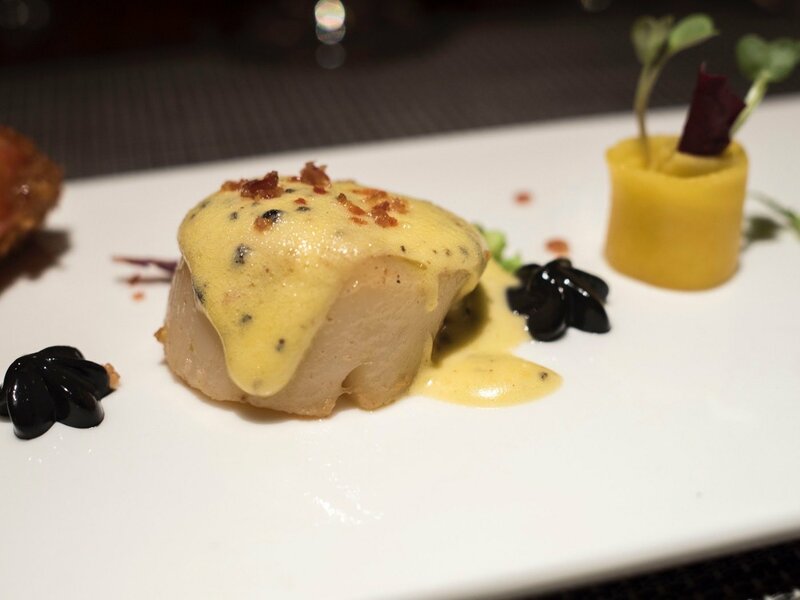 The owners of Epices & Foie Gras have a very soft spot for this dish, and took 20 tries before successfully recreating the taste that they had in mind. The last was an uglier, but deceptively tasty piece of foie gras, layered with pigeon meat and black truffles. The black truffles as you can see from the photo, were thick hefty slices. No corners were cut here. Where the black truffles added an earthy flavour to the Foie, the pigeon element added a smokey aroma. The smokey flavour of the terrine was a result of the the slow cooked pigeon being pan seared, before being compressed in the terrine. Fantastic stuff that I cannot get enough of. The salmon main course at Epices & Foie Gras came in a hefty chunk, not a flat fillet as commonly served. 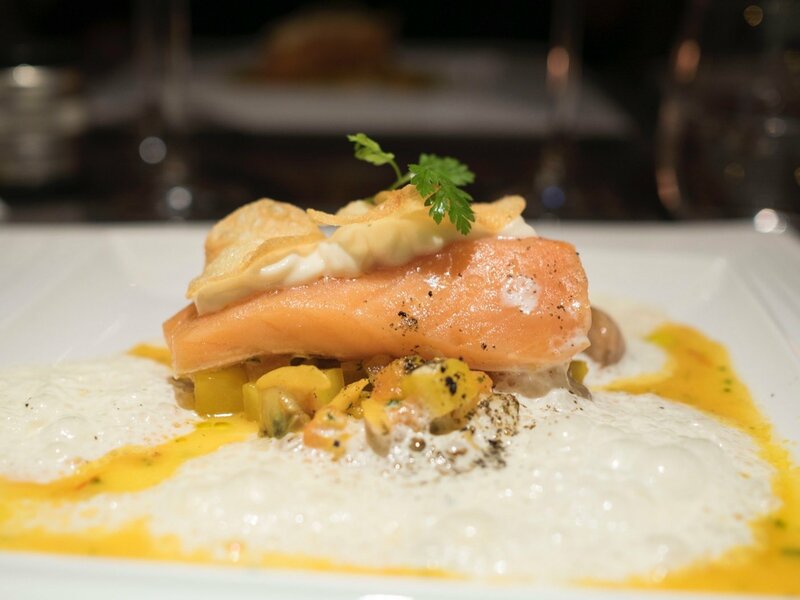 The presentation was very bright and colorful, with the beautifully orange salmon resting on top of a seafood sauce, surrounded by a fennel coulis and a saffron sauce which I thought had a base of pumpkin puree or something. You know, I have this thing with people saying ‘the thing melted in the mouth’ and usually my response to seeing someone write or hearing someone say that is by rolling my eyes. The reason is because while the phrase usually meant that the food is very tender, I’m 99% sure it didn’t melt in the mouth. So let us define ‘melt in the mouth’. To put things in perspective, ice cream melts in the mouth. A creamy paris-style potato mash might melt in the mouth. But even for the tenderest of wagyu beef and Otoro, you need to have at least 2-3 bites before you can swallow it. 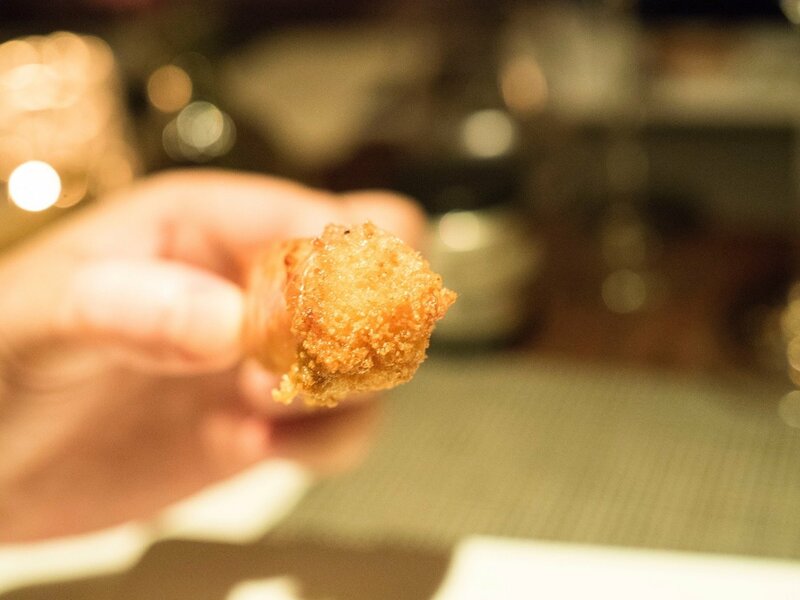 Descriptions of ‘melt in the mouth’ are simply the experience of oils oozing out of the fatty meats, lubricating your mouth in a slippery and rich tasting sensation, allowing the meat to slide away faster. THE SALMON AT EPICES & FOIE GRAS LITERALLY MELTED IN MY MOUTH. 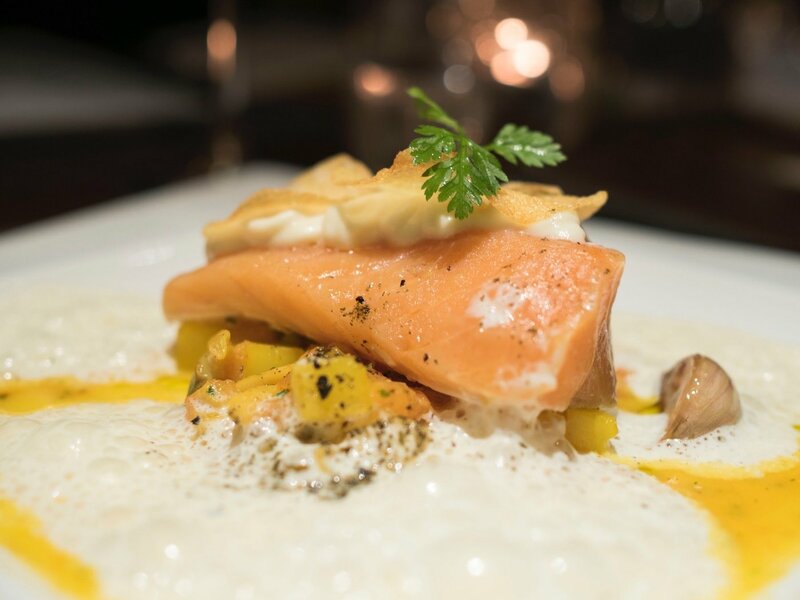 The salmon was cooked sous vide, and was so tender that it would disintegrate into puree the moment you pushed it between your tongue and roof of your mouth. Yet it stood tall on the plate! I had never had a piece of salmon cooked like this before. Aside from the amazing texture (or lack thereof), it was also absolutely bursting with salmon flavours, almost like it was a confit. The underlying sauce was also nothing short of umami, containing both baby clams and baby mussels. 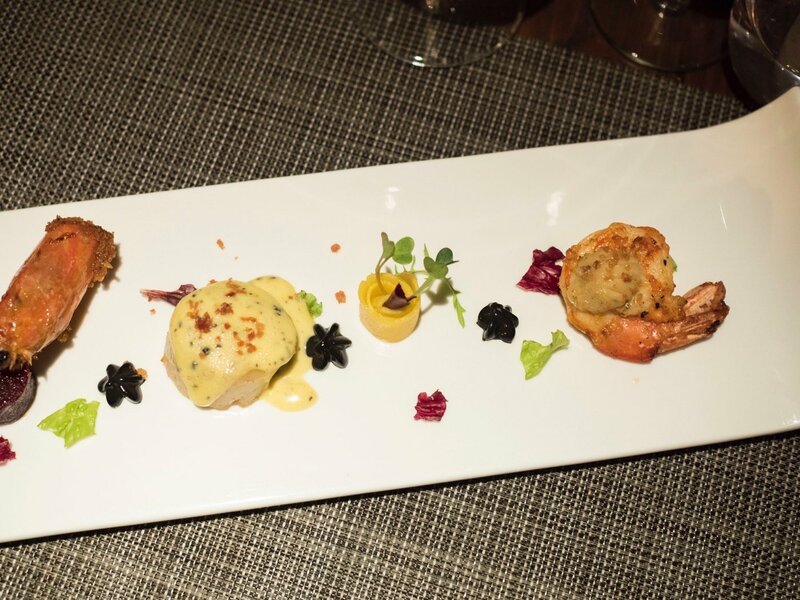 All that richness is then balanced and complemented with the fennel coulis and saffron sauce. To be clear, I do not have much experience in tasting pigeon, except for roasted pigeons in cantonese cuisine. Hence, I was actually a little apprehensive in tasting it. 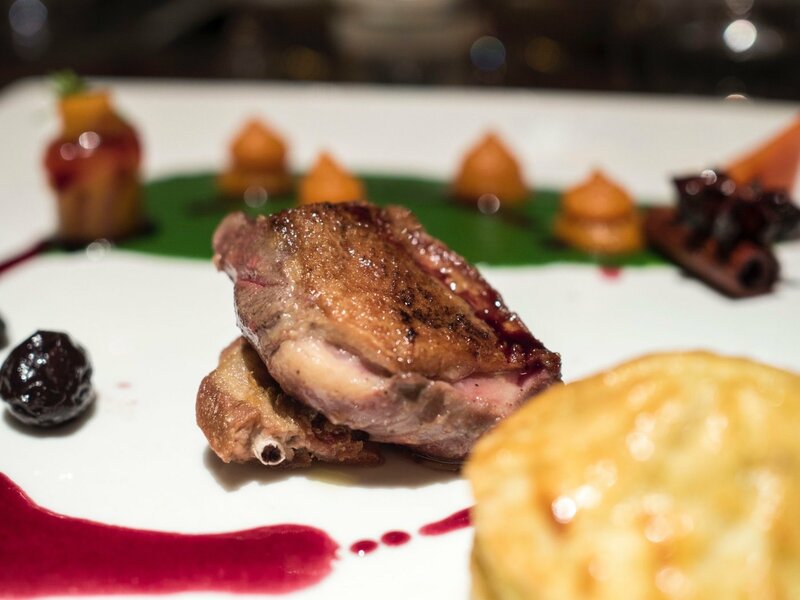 This dish at Epices & Foie gras served pigeon two ways, one simply pan-seared, and one as a puff pastry. 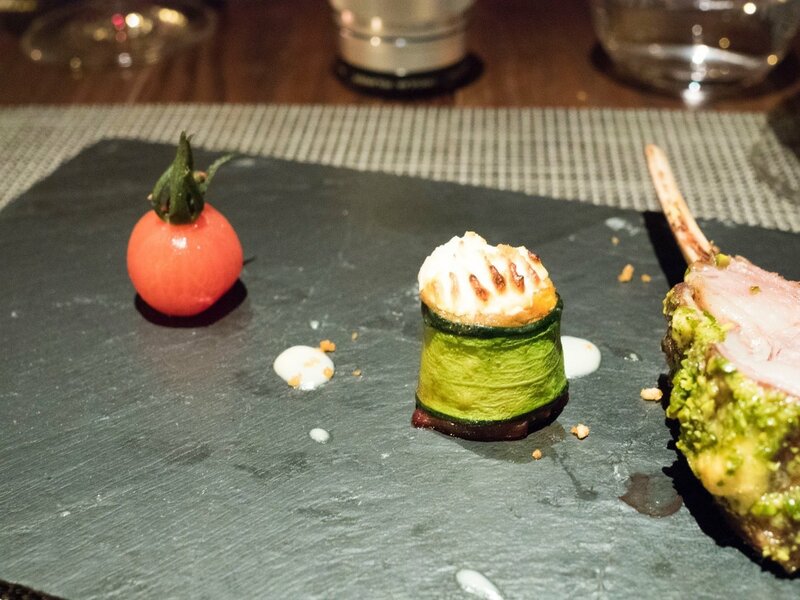 An arrangement of pumpkin puree and glazed carrots sit on the side, on top of a green vegetable sauce. A star anise and cinnamon stick watched the dish from a corner, though I didn’t really tasted their involvement in the dish. The pigeon meat was also paired with a sauce made from poaching red wine with sun-dried garlic and figs. The pigeon was seared perfectly with a nice maillard reacted skin. It reminded me of seared duck breast, and didn’t taste far from it. A separate piece of pigeon underneath the breast, seemed to be a deep-fried leg or wing tip, and tasted like deep-fried chicken skin; Very tasty. 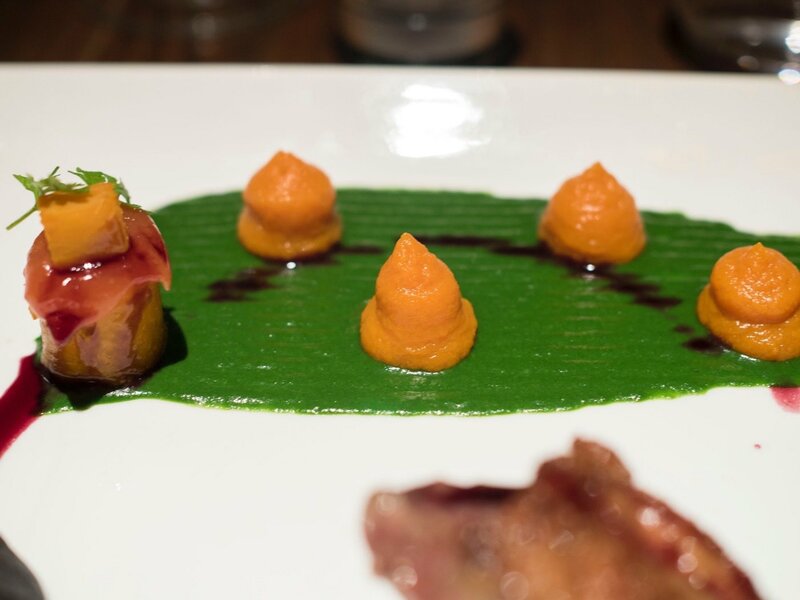 The pumpkin puree and carrots offered a nice sensory distraction away from the meats in the form of looks, flavours and textures. 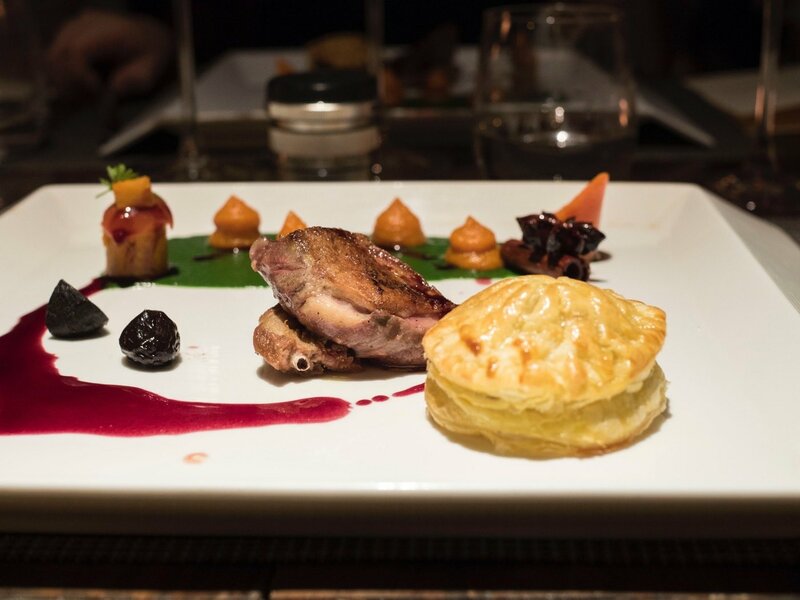 Unfortunately, I thought the puff pastry filled with pigeon, porcini mushrooms and truffle was a little overshadowed by the elegance of the other components of the plate. Yes, I had 3 full-sized main courses. I’m not a fan of lamb or mutton, because the meat usually stinks to me. There have been exceptions however; When the quality of the meat is really good, there is no stank. Thankfully, such was the case at Epices & Foie Gras. 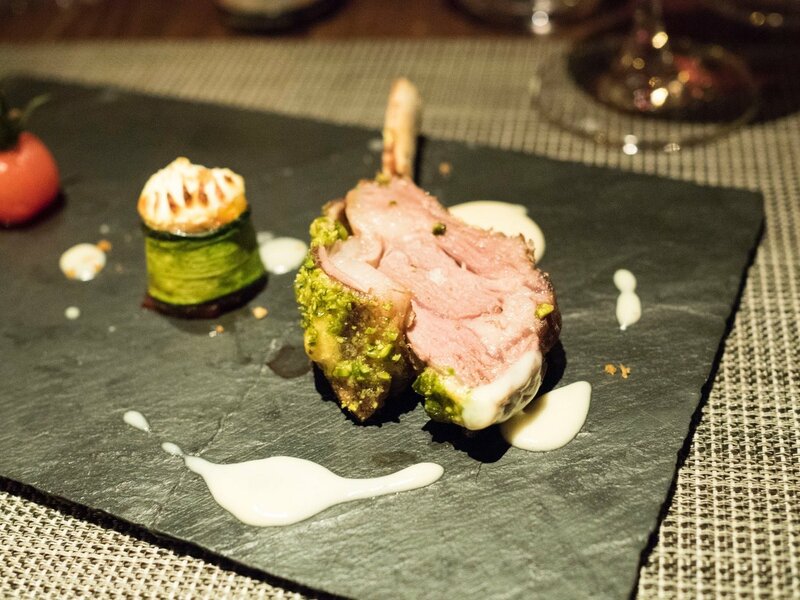 The lamb was cooked beautifully medium, tender, juicy and had a good balance of fat and muscle. The meat was barely gamey at all, and had a natural sweetness with just a hint of lamb flavour. The pistachio crusted side was especially crispy and delicious, tasting almost like a crackled pork belly skin. 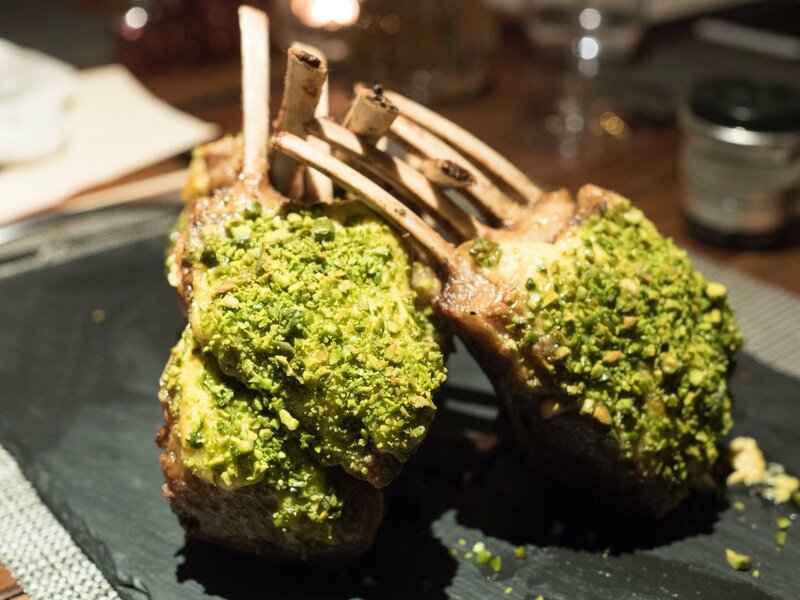 Lamb rack is often paired with a sauce with a strong herb, like mint, to offset the gaminess. Interestingly, Epices & Foie Gras used an aioli, which surprisingly did a good job in enhancing the taste. 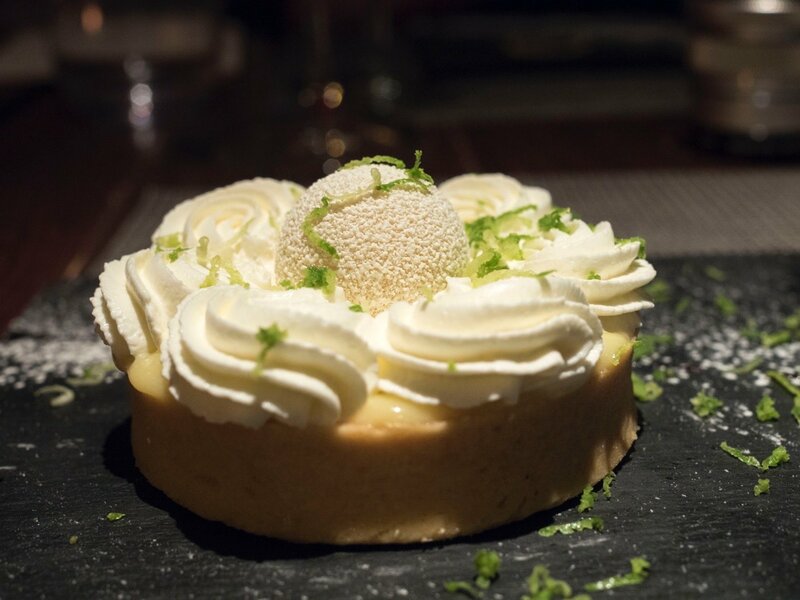 Dessert came in the form of a lime tart, which tasted quite similar to a lemon tart. A meringue ball sits on the middle, with ample amounts of lime zest sprinkled all over. The filling of the tart was a slightly watery custard that slowly oozed out when I broke the tart. I felt the custard could have been better if it was chilled colder and in turn, held it’s form better. I also thought the tart casing was a little too hard, and required quite a bit of effort to break. Thus ended the epic meal at Epices & Foie Gras. The owners of Epices & Foie Gras takes huge pride in their food preparation and ingredients, and the results show it (for the most part). That said, good food comes at a premium, the average bill here comes to about about RMB400 per head without drinks.